From knowing the best photo spots to knowing your venue, hiring a local wedding photographer comes with tons of benefits. 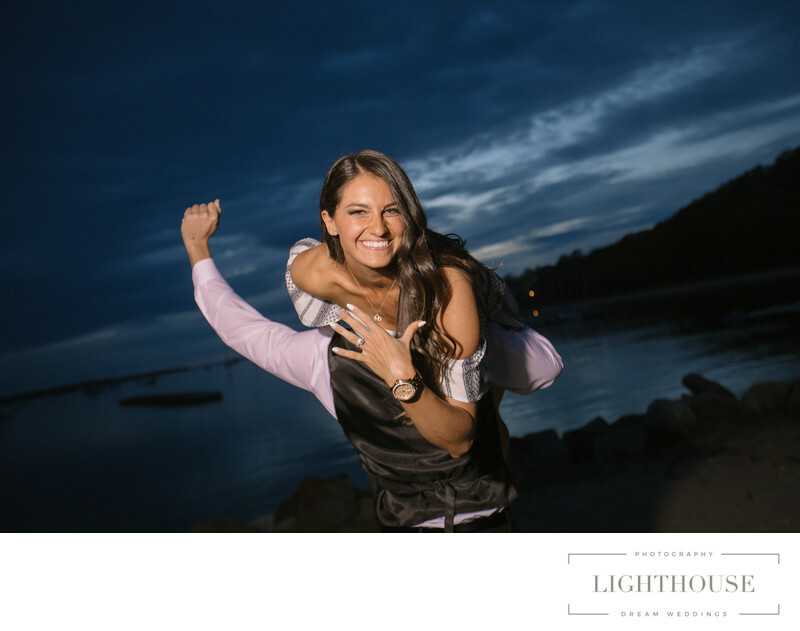 [read] Once you’ve hired your local wedding photographer, don’t stop there! Use them as a resource to plan your perfect wedding day by asking these five questions. 1. Are there good places nearby for photos? You probably picked your venue at least in part because of the beautiful setting. But just because you can take beautiful photos here doesn’t mean it’s the only place you should go! If you’ll have time before or after the ceremony for a portrait session, ask your photographer if there’s anywhere nearby that they recommend. 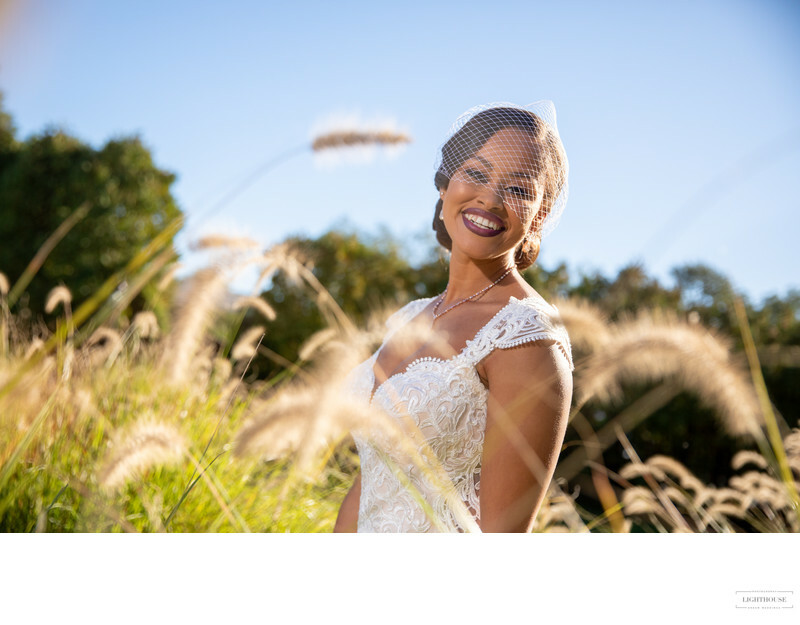 Local wedding photographers know all the best parks, gazebos, beaches, and other photo ops that you won’t want to miss. 2. What do you recommend for travel time? If you have to travel on your wedding day, whether between the ceremony and reception or from your main venue to a separate photo location, you don’t want to risk arriving late to your own wedding! Luckily, local wedding photographers know the area well, and there’s even a good chance they have already shot a wedding at your venue before! Ask for their advice on how long it will take to travel between locations and whether you’ll need to budget extra time for traffic at certain times of day. 3. Any tips for our venue? If your local wedding photographer has been part of a wedding at your venue before, they may have a wealth of knowledge to share with you! Wondering what the best spots to take portraits are, or where to find a private moment after the ceremony? Ask your photographer for their best tips if you want to get the most out of your venue. 4. How long will portraits take? No matter when you’re taking your photos, time is critical on a wedding day. You don’t want to upset your carefully planned timeline, but you also don’t want to feel like you’re rushing from place to place. That’s why it’s a good idea to check in with your photographer. Ask how long they recommend setting aside for portraits, including family groups with elderly relatives or travel from location to location. 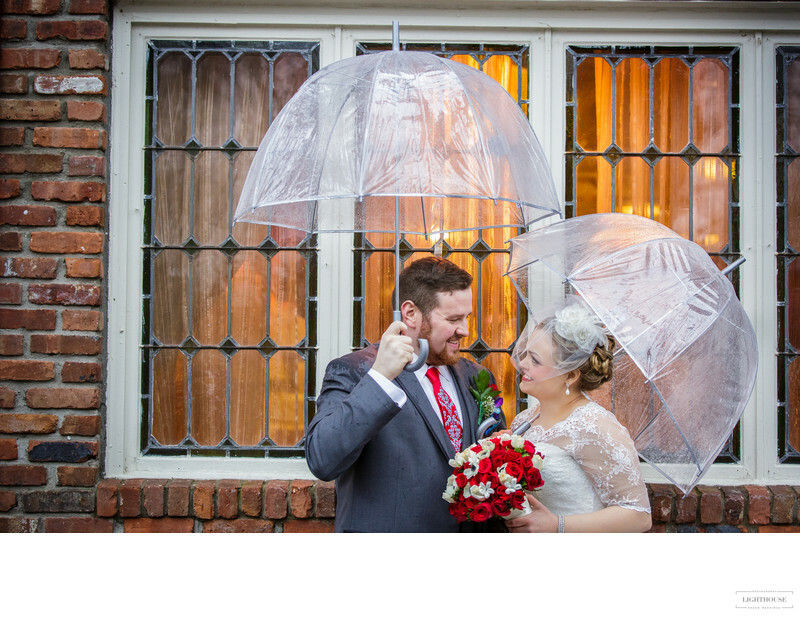 You’ll be able to stay on schedule and still enjoy your wedding day. 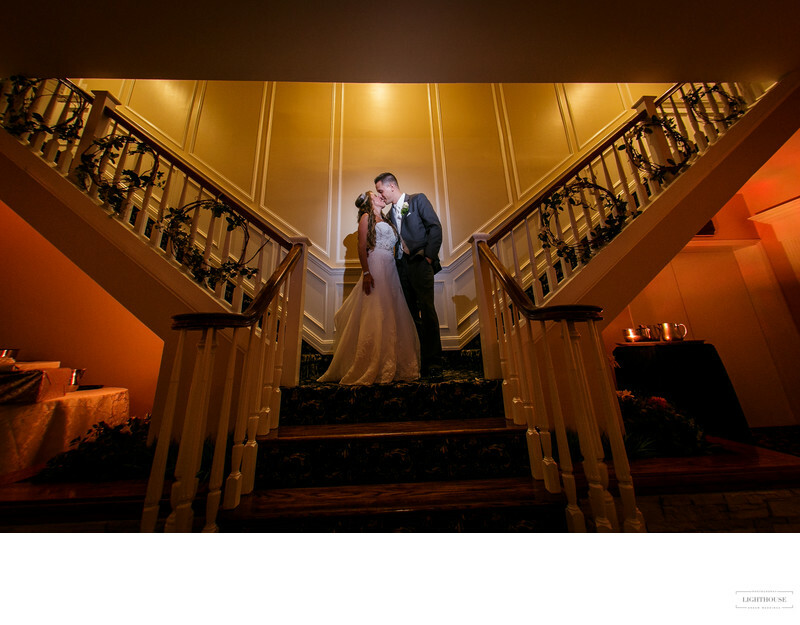 Your photographer is there to help your day go smoothly and make sure you end up with the photos you’ve always dreamed of. But sometimes they need a little help from you to make that happen! Can you provide a list of group photos you don’t want to skip? A written wedding day timeline? Do you need to get photography permits for specific locations? A month or so before the big day, ask your local wedding photographers what they need from you to make it all happen. You’ll end up with a wedding day that’s smooth and stress-free — and of course, with beautiful photos to enjoy for years to come. Location: Port Jefferson New York 11777.